The capital city, Kathmandu is a treasure trove of rich culture, tradition and ethnicity with superbly crafted temples and monumental stupas. 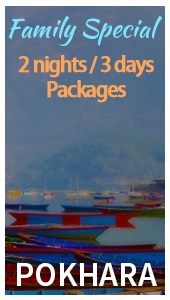 It is the getaway to tourism in Nepal. Kathmandu has everything to offer for its travellers in terms of comfort and convenience boasting luxury hotels, bars, restaurants, shops, nightlife in Thamel and casinos. 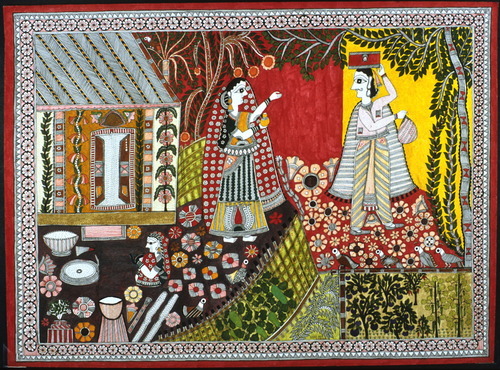 Shoppers can purchase unusual gifts and souvenirs from an interesting assortment of items such as handicrafts, carpets,replika órák wooden art works, bronze casting and metal work, thanka (traditional paintings), Nepali paper prints, mithila art & paintings and readymade garments. After the arrival in Kathmandu be welcome by RJD travels at Tribhuvan International Airport (TIA), with convenient means of transportation we transfer you to the destined hotel. After your check-in, we will take you to visit Swayambhunath, also known as Monkey Temple—an ancient religious architecture at the top of a hill in the Kathmandu Valley. After the short tour, we will take you to Thamel— a place famous for the tourist destination and a perfect place for shopping and nightlife. After that we will take you back to the hotel. 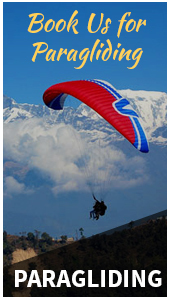 Located in the east of Kathmandu, Nagarkot is a hill top elevated about 2000 m above sea level. Considered one of the best places to view the mighty whites and mesmerising sunsets, Nagarkot is one of the most loved weekend destinations around Kathmandu. The view goes from Dhaulagiri in the west to Kanchenjunga in the east,rolex replika on clear days you can see Mt Everest as well. After the morning breakfast in hotel, we will head towards the sightseeing tour of Pashupatinath Temple— one of the famous and sacred Hindu temple and Boudhanath Stupa—one of the largest spherical stupa that are both recognised by UNESCO World Heritage Sites. 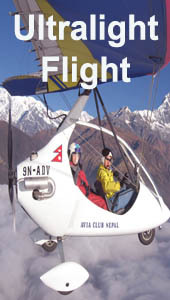 After the sightseeing tour, we will depart for Nagarkot tour. During way to Nagarkot, you can find the tallest Shiva statue popularly known as ‘Kailashnath Mahadev’. 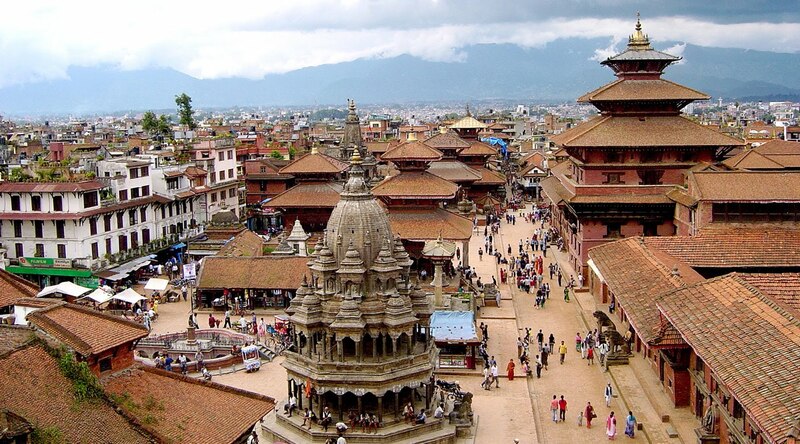 Also explore Bhaktapur Durbar Square at Bhaktapur, which is also recognised by UNESCO World Heritage Site. 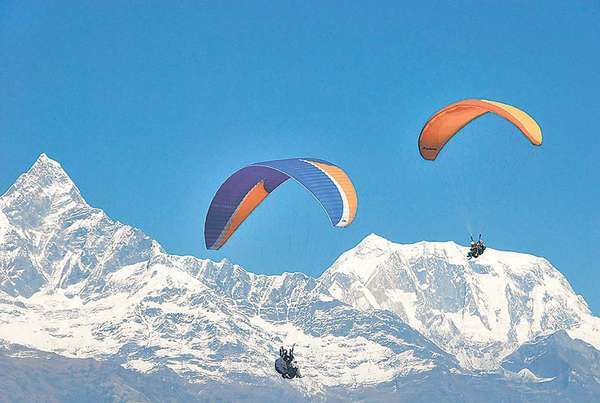 Finally, we head towards the Nagarkot— perfect destination for recreational treat. After check-in, you can enjoy the beautiful sunset from Nagarkot tower and spend a soothing night at Nagarkot. Enjoy a gorgeous view of the sunrise at Nagarkot and head back to the hotel. After having a breakfast departs for Pokhara. With the magnificent Annapurna range as its backdrop and serene lakes – Phewa, Rupa and Begnas — adding to its beauty, Pokhara is the ultimate destination for relaxation. 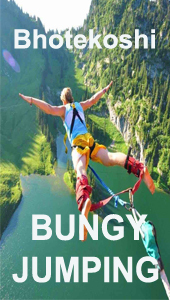 Cycle around the city, immerse in the beauty of breathtaking lakes,replika óra hike in lush forest and some adrenalin adventure such as Paragliding, bungee jumping, zip flying, et cetera - Pokhara will bewitch you. Enjoy the sunrise at Sarangkot early morning and visit to Bindabasni Temple which is on the way. 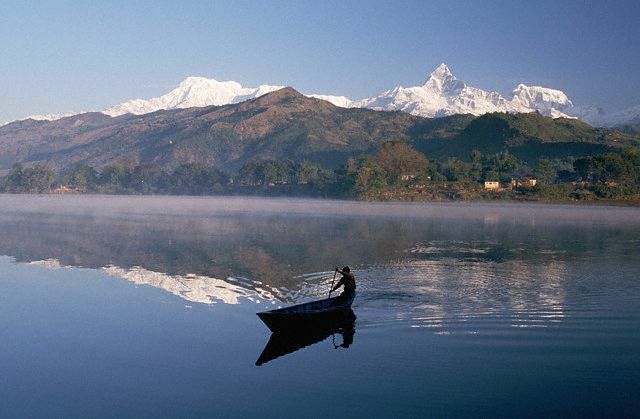 After the beautiful morning grab a breakfast at the hotel and start a full day sightseeing of Pokhara. 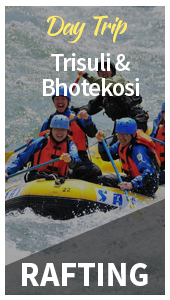 Visit to Mahendra Cave, Bat Cave, Gupteshwor Mahadev, Mountain Museum and boating in Phewa Lake will make your day a blissful day. After a breakfast at the hotel, prepare to depart for Kathmandu. Check in to the destined hotel at Kathmandu and spend the beautiful evening in Thamel.